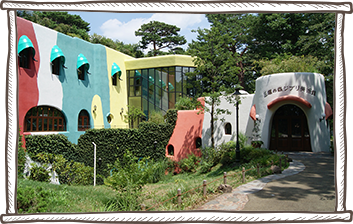 Located in Tokyo Mitaka, "Ghibli Museum, Mitaka" is an unique looking building surrounded by nature which is two story high with an underground floor. 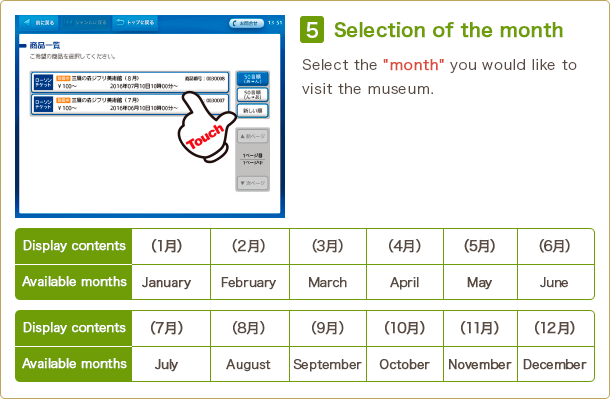 With no suggested route, all visitors can enjoy the museum in their own way. Touch, feel, and experience the museum full of new discovery. 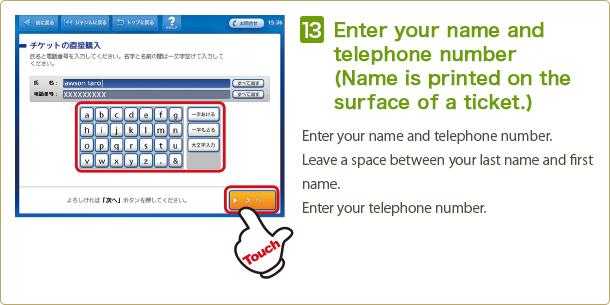 Ghibli Museum tickets are valid only for the specified date and time of entry. "Children under 4 are admitted free of charge." No tickets are sold at the museum. Please purchase your tickets at Lawson prior to your visit. To reserve tickets, go to Loppi (ticket selling machine) at Lawson. * No date/time changes or refunds. * One person may purchase up to 6 tickets. * Each ticket will be exchanged with a ticket with film upon admission to the museum. Note that even if one person has multiple tickets, they will not be exchanged with tickets with film. * For inquiries about tickets, call 0570-000-777 (10:00 to 20:00). * Resale of tickets for commercial purpose is prohibited. Admission will be refused for tickets purchased through channels other than authorized dealers. * Your identification may be checked upon admission. Please bring identification (driver's license, insurance card, student ID, etc.) indicating the name printed on the ticket. All members of groups should enter together. Click this button to purchase tickets. Other：Year-end and New year Holidays, periodic maintenance. It takes approximately 15 minutes walk along the Tamagawa Josui "Waterworks"
from Mitaka Station South exit.